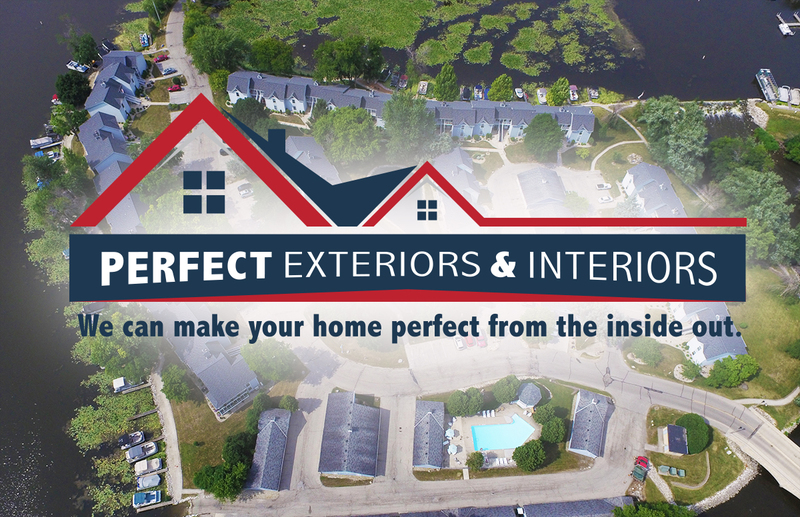 Perfect Exteriors & Interiors – We can make your home perfect from the inside out. Keeping Homeowners NICE & DRY for Over 20 Years! 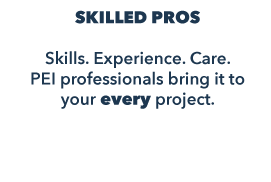 PEI professionals bring it to your every project. Need exterior work? Interior ideas? 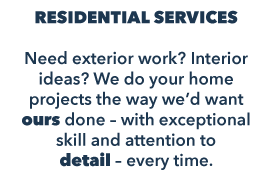 We do your home projects the way we’d want ours done – with exceptional skill and attention to detail – every time. ………………. 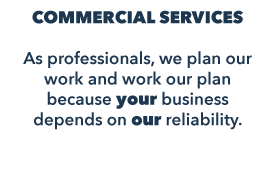 As professionals, we plan our work and work our plan because your business depends on our reliability. You won’t be left holding the bag. 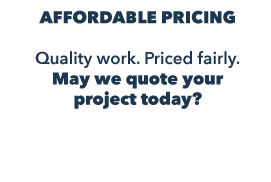 May we quote your project today?